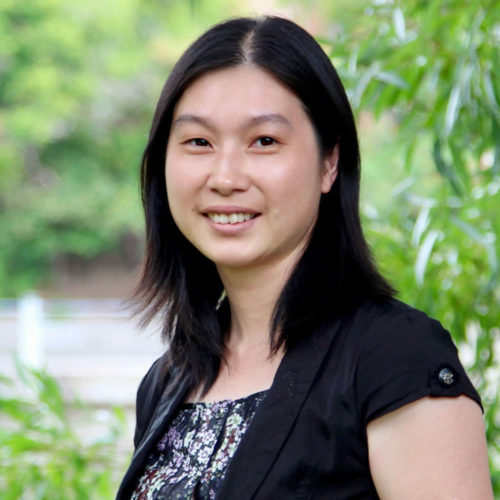 Zoe Chen is Families Canada’s bookkeeper. She manages daily financial tasks, including processing receivables and invoices, preparing donation receipts, and membership fees. In addition, she prepares monthly financial reports, annual budgets, balance sheets, income statements and all end-of-year finance duties. Her knowledge of modern financial policies and procedures ensures Families Canada’s financial practices are always up to date. Zoe holds a Bachelor of Commerce with a concentration in accounting from Carleton University and graduated with highest honours. She brings to Families Canada a wealth of expertise that stems from her extensive background working in the non-profit sector at organizations such as Compucorps. Zoe’s close attention to detail and industrious organization skills keep Families Canada’s office and projects operating smoothly. In her spare time, Zoe enjoys gardening and growing flowers.